The Sixth Annual Tour of Kitchens and Homes is located in Lewiston and Youngston, New York, just seven miles north of the Red Coach Inn. Get an up close and personal look inside of seven of the area's most fabulous homes and entertaining spaces. Each home is uniquely distinct in its style, tradition and decor. Each will also be paired with a restaurant and chef who will prepare for your sampling, their signature dish. 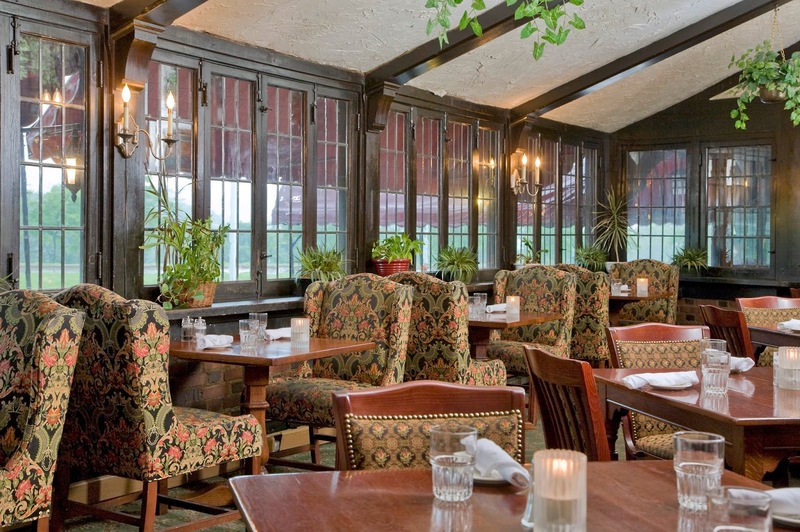 The Red Coach Inn will be serving our Caprese Stuffed Avocado Salad – A ripe avocado half, filled with fresh mozzarella cilegine and grape tomatoes marinated in basil garlic oil accompanied by baby arugula and drizzled with a balsamic vinegar reduction. Proceeds will help benefit the Historical Association of Lewiston and the Porter Historical Society. • Wear sensible shoes. Those with heels will be asked to remove them at the door. • You may visit the homes in any order you wish. • Some homeowners have mandated that shoes be removed to protect floor coverings. You will be provided with a bag to carry your shoes while you tour the home. • The easiest way to find the homes is by using a GPS or following the Tour of Kitchens map. 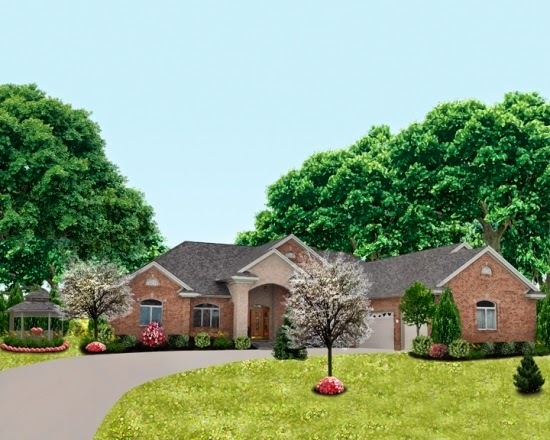 There will be hostesses in each home that will also help you find your next location. • Remember that doors open at 10:00am and close at 4:00pm. • We kindly request that you NOT park in the driveways of the homes. • Photographing inside of the homes is prohibited for privacy reasons. • Some approaches to the front doors are long and on an incline. • Note that this is not an event suitable for small children. 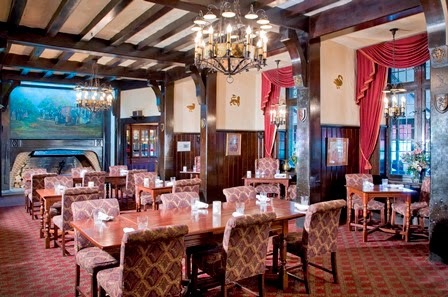 The Patio is now open, so you can enjoy both indoor and outdoor seating at the Red Coach Inn! 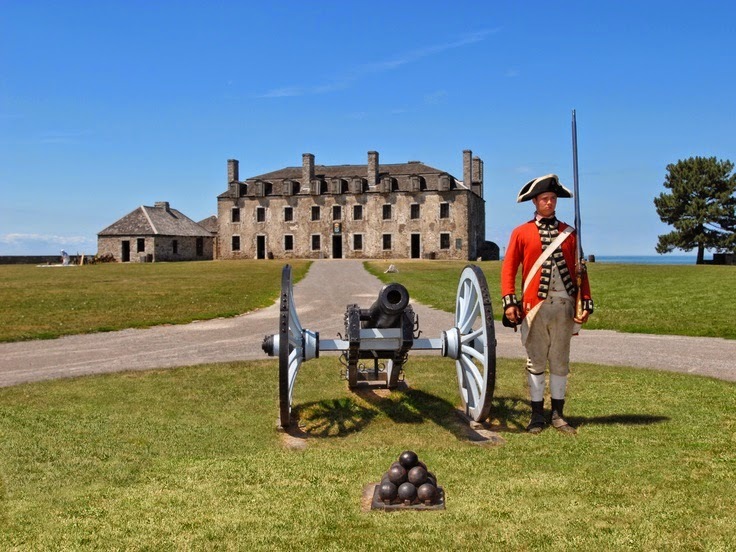 Visitors to Old Fort Niagara are used to seeing re-enactors in colorful uniforms depicting soldiers from the 18th and early 19th centuries. On Memorial Day weekend, however, the Fort presents something different during the site's annual Soldiers Through the Ages event. GIs dressed in olive drab uniforms wearing steel helmets will join their tricorn-clad comrades from earlier centuries in a military time line that traces the history of the Fort's garrisons from the 17th century through the Cold War. The program begins on Saturday, May 24 at 10:00 a.m. with a military parade and colors ceremony. At 11:30 a.m. and 3:00 p.m. re-enactors will demonstrate weapons and tactics used by various armed forces from the matchlock arms of the 17th century through infantry weapons of World War Two. At 1:00 p.m. visitors will have the chance to learn about how military uniforms evolved over three centuries. The Fort will present musket and cannon firings and concerts of fife and drum music throughout the day. There will be displays of World War Two era military vehicles and a World War Two command post as well as military camps of various time periods. Living History programs will take place from 10:00 a.m. until 4:00 p.m. both Saturday and Sunday. On Monday, Memorial Day, at 11:00 a.m. a memorial service will be held at the Fort Niagara cemetery by the Lake Ontario Post 313 of the Veterans of Foreign Wars. The public is invited and encouraged to attend. "Event : Soldiers through the Ages." Event : Soldiers through the Ages. N.p., n.d. Web. 23 May 2014. <http://www.oldfortniagara.org/event/100018/soldiers-through-the-ages>. Join us Sunday May 11th from 11:00 am - 3:00 pm for Mother's Day Brunch. Enjoy a wide selection of breakfast and lunch items, including creamy cheese filled crepes with strawberry topping and a Chef carved prime rib station, and much much more! Read below for the entire Mother's Day Brunch Menu! 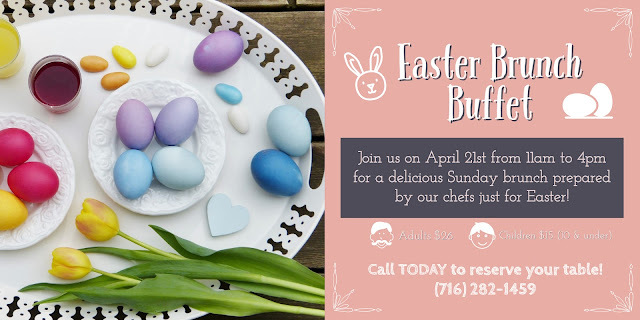 Seating is limited so call for reservations today at 716-282-1459!